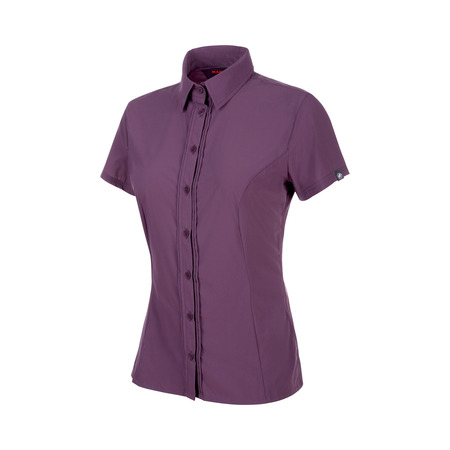 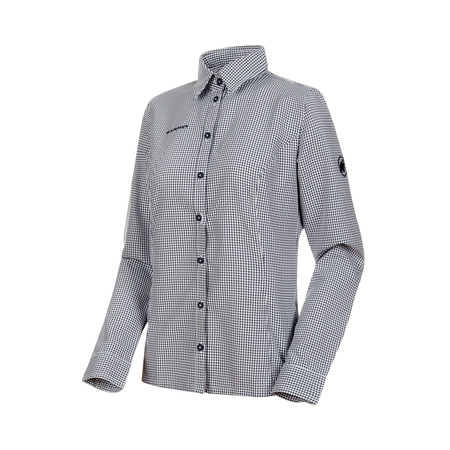 The Belluno Shirt Women features a trendy take on a functional hiking shirt with a lightweight material providing stretch properties for greater comfort. 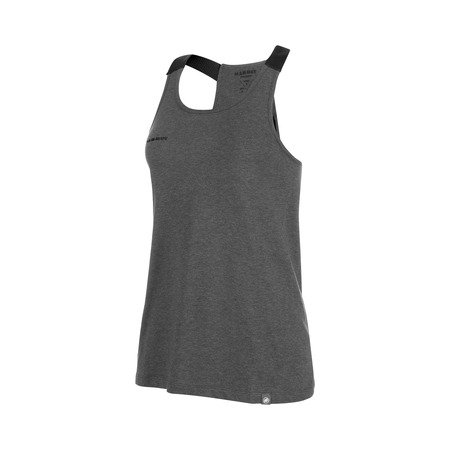 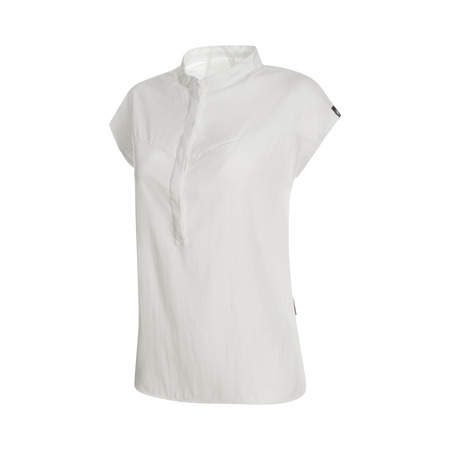 Coolmax® technology gives this shirt with a seersucker effect great moisture-wicking properties as well as breathability. 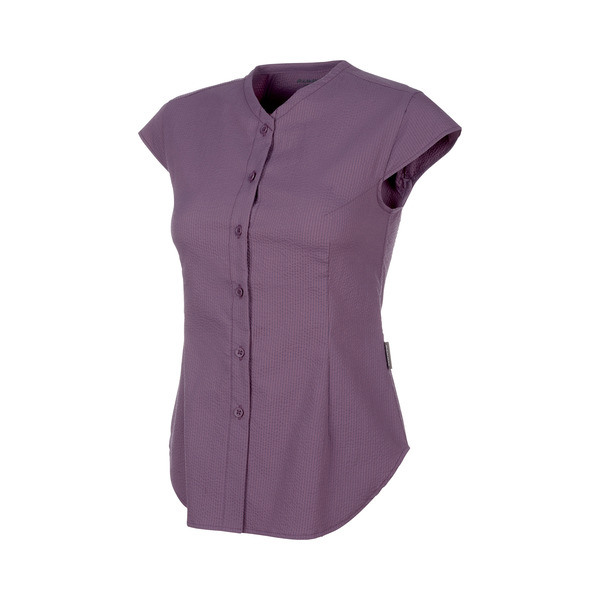 The fashionably tailored cape sleeves and V-neck add the finishing touches to the design of the Belluno Shirt Women.